There's a lot of success stories in the business world. But surprisingly few superstars when it comes to cosmetics. It's an old enough industry that few people have been able to find a niche within it. However, those that do will typically have a lot that they can teach entrepreneurs of any kind. That's why a recent interview with Doe Deere should be given special attention. 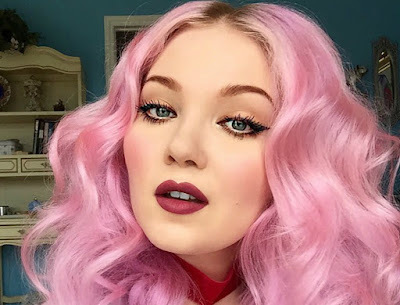 She's well known for her cosmetic brand, Lime Crime. The specialty makeup is designed for women who have a unique view and want to make a unique statement. It's part of why the brand is nicknamed makeup for unicorns. It's for unique people who love the idea of standing out in a crowd. It's for people who want to look their best, and want everyone to take note of that fact. As one might expect from such a notable brand, Doe Deere has a rather unique history. She spent her childhood in Russia. The region is well known for breathtaking beauty of all sorts. From amazing architecture to wondrous natural vistas, Russia has a unique beauty to it. She'd then spend a great deal of her teenage years growing up in New York. Anyone familiar with that area knows that it has a rather unique beauty as well. It's home to beauty of every type. From unique individuals to art galleries known the world over. One of the most inspirational points that Doe Deere made in the interview had to do with dreams. Dreaming has always been a big topic of interest when people talk about the brand. She expanded on that point by talking about her childhood and youth. Doe Deere always dreamed big. And that's not limited to makeup either. Her earliest dreams in New York had to do with the music scene. She wanted to make a big impression on the stage in one of the biggest cities on earth. She was able to do exactly that. But one of the most exciting things about dreams are that they continually expand on themselves. Doe Deere wondered where to go from the music world. Her very first big dream had been a fairly modest business back in Russia. It might be seen as modest by adult standards at least. However, she was a little girl at the time and she was able to make money selling temporary tattoos. There's two important points to take from that. The first is that Doe Deere dreams big. No matter what the field, or her age, she's aimed for the highest possible height. The other lesson she has is for girls to follow their heart. Deere's makeup brand Lime Crime is well known and respected by both customers and the industry as a whole. This fame and renown happened because Doe Deere followed her heart and created the kind of product that she loves. It's a product that celebrates uniqueness, and the individual contribution everyone can make. 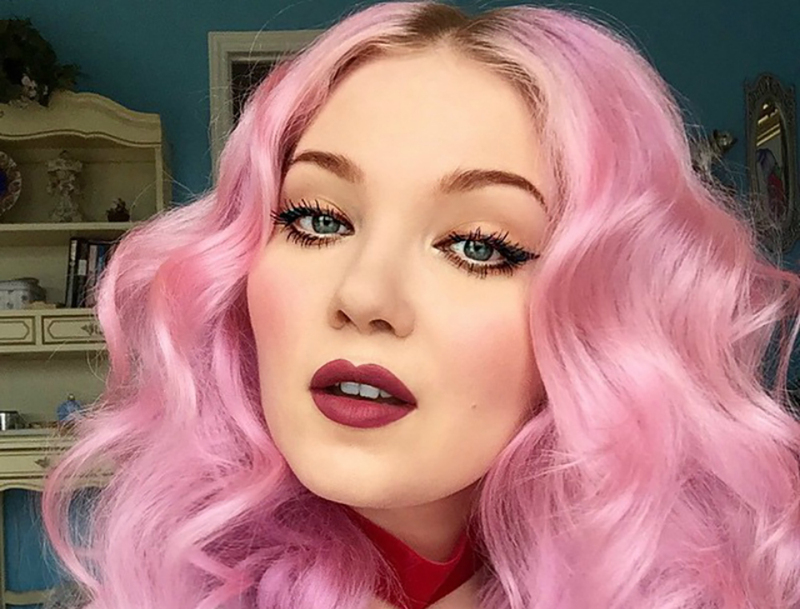 Lime Crime isn't just a makeup brand. It's a way of life that Doe Deere personifies with both her life and her company.